Mr. Schaerer focuses on business and civil, labor and employment, trust and estate, and real estate litigation, as well as criminal defense and investigations. 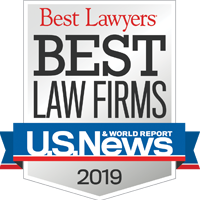 A skilled trial lawyer and appellate advocate, he believes clients are best served by a comprehensive, big-picture strategy—even at the earliest stages of a case. 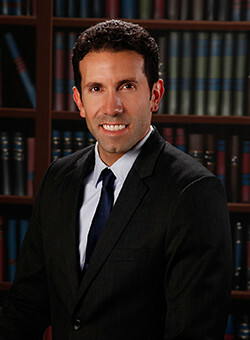 Prior to joining the firm, Mr. Schaerer worked for big law firms in California and served as a criminal prosecutor in Nevada, tried dozens of misdemeanor and felony cases, and briefed and argued federal and state constitutional issues before various courts, including the Ninth Circuit Court of Appeals and the Nevada Supreme Court. He was born and raised in Reno, Nevada and is a proud graduate of Robert McQueen High School. University of Notre Dame, College of Arts and Letters Advisory Council (2009–2012).